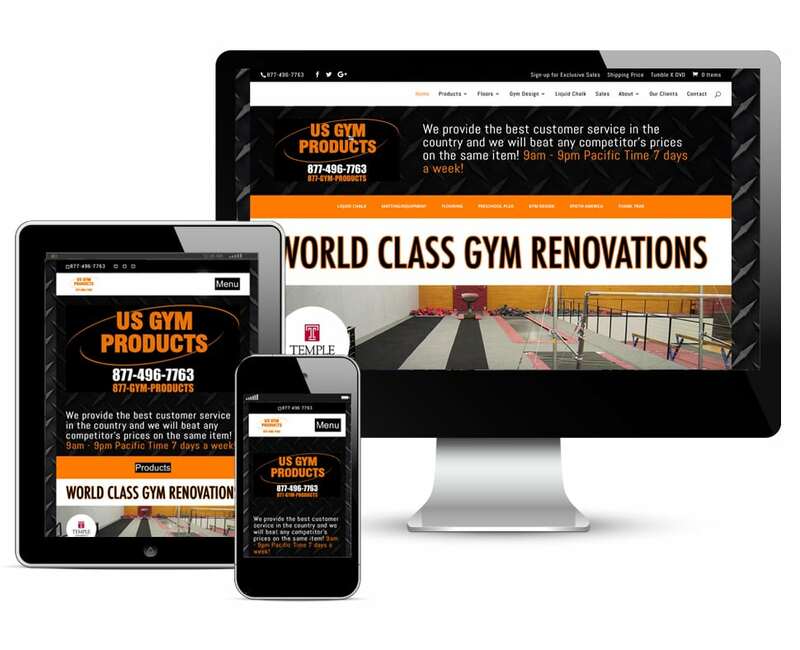 In this project, we were decidedly focused on two key points: One, create a website that greatly increased user experience and functionality on usgymproducts.com. Two, save Big Mike big money! The second thing we wanted to focus on was saving Mike a large portion of the money he was spending on Google AdWords every month. We reworked his campaign and his website to maximize leads and reduce costs. Reconfigured Google Adwords strategy and reduced Adwords monthly costs by 80%! 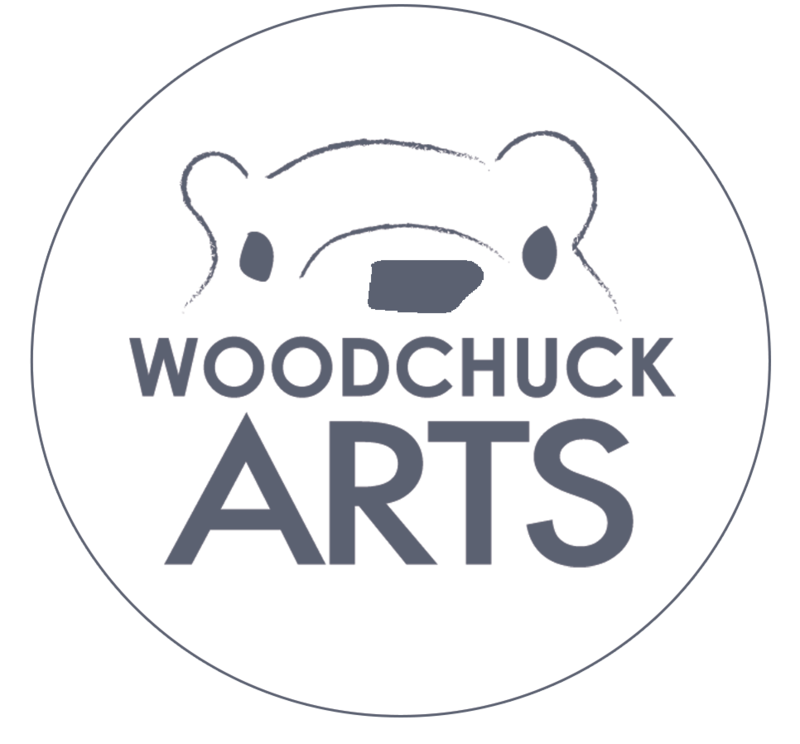 The Woodchuck Team’s new site structure, organization, shipping strategies and marketing efforts markedly increased website sales. In comparing sales from the year prior versus the year after the new site launch, average monthly sales increased by 165%! Over the last year, there has been a 20% increase in organic traffic to the site and a 26% increase in landing pages that received organic search visits.